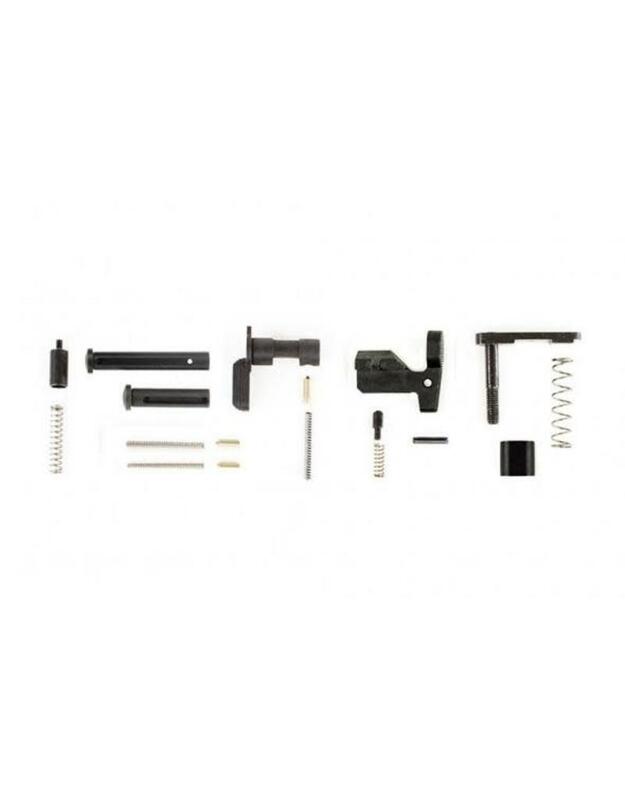 Our M5 (.308) lower parts kit helps you to build a custom .308 AR from the ground up. Mil- spec dimensions and coating ensure the highest quality and correct component interface. 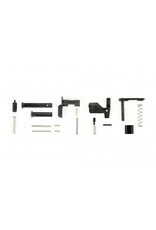 This lower parts kit does not include the fire control group or pistol grip. Our custom takedown and pivot pins are made to work with our M5 lower. They will work with DPMS-pattern lowers as well but will stick out further.